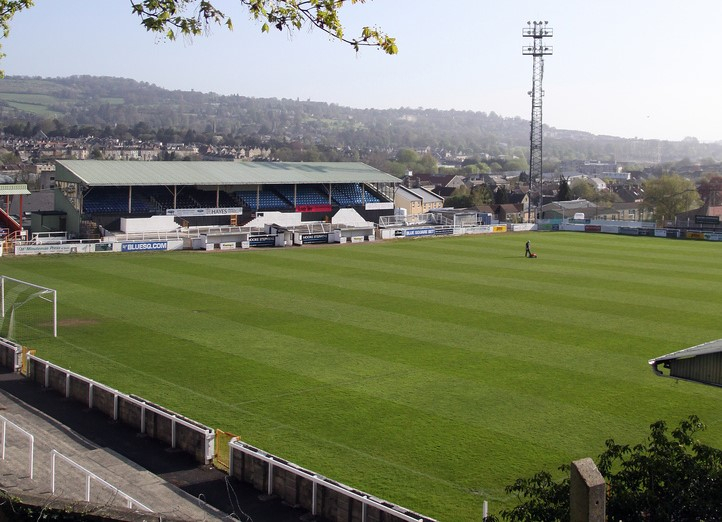 Did you know you can hire Twerton Park for your own special football match? We’ve hosted fan’s matches, intra-company challenges, youth tournaments and charity benefits. Pitch hire can come complete with bar and catering facilities to make your event go off with a swing. There are limited number of dates at the end of the season when the pitch is available for hire. All other times are subject to club commitments. Please contact the club for more details. The club reserve the right to cancel any bookings at short notice due to inclement weather conditions.